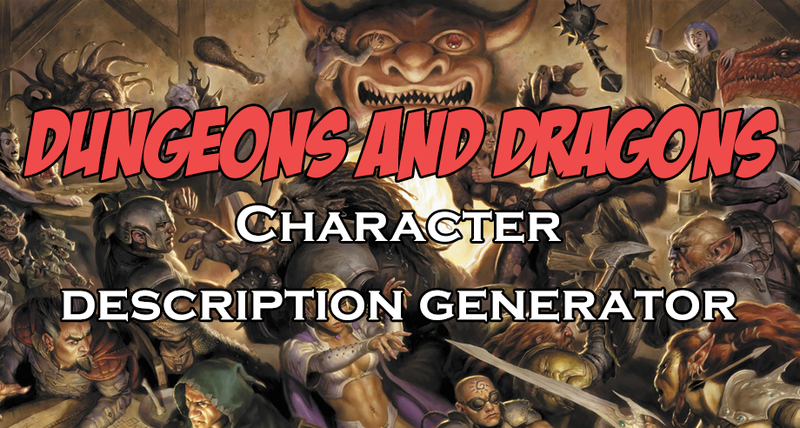 Use this tool to generate a random NPC for your Dungeons and Dragons campaign. The random variables are based on the d20 tables on the D&D Dungeon Master’s Screen, official 5e races, classes, and common NPC roles. CLICK HERE TO GENERATE NPC!